If there were any of SFTC videos that fit the phrase “brought by popular demand”, I would say this session is the one. Right after we published Raisa – our first video – a year ago, the comment box was inundated with people requesting Tulus for the next session. It was everywhere: Youtube, Twitter, Facebook etc etc etc. But if you wanna be forthright for a second, around the industry the battle of so-called male soloists is no walk in the park; they must offer a character, not just musical skill, but also as a person and as an entertainer. But again, it’s not really that baffling to see how people craving for him, even I could certify his rocketing fame as a plausible thing to happen. Reason is, Tulus somehow managed to squeeze in to the right spotlight, purveying witty and light songwriting, smartly herded with the exact amount of Jazz arrangements. Most Jazz singers I heard are either super corny or mundanely skilled. Tulus has a proper combination of skill, taste and of course, attitude. That’s exactly what makes Tulus different with any other male soloists. And in a way, I could sense that his lyrics are inextricably linked with personal experiences, and that kind of honesty deserves nothing but positive recognition. Thanks to his self-titled album in 2011, in a concise time the strong protruding voice has ruled many music events, varied from school pensi to massive festivals. Another prominent reason behind the famed album is the involvement of Jazz veteran Ari Renaldi, who produced the album and brought it into whole another level. 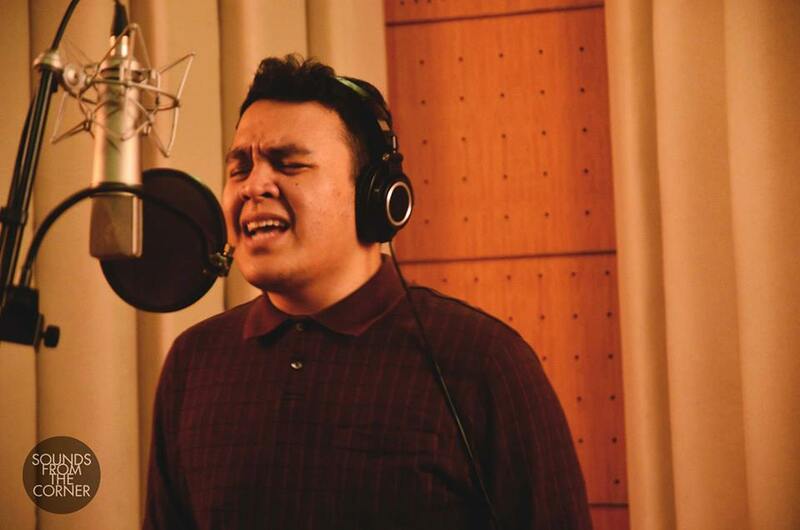 Tulus confessed that he’s in the middle of finishing his second album and his upcoming single “Sepatu” is prepared digitally for iTunes and other official sources. 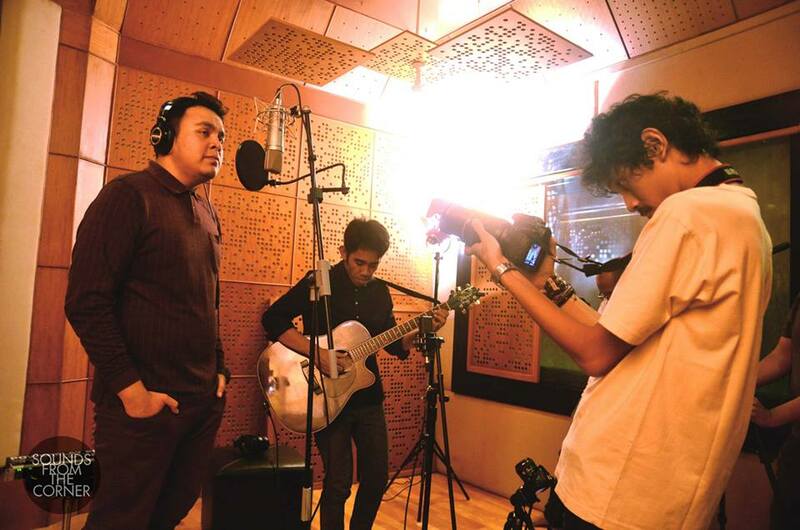 Contradictory to his dense vocal, Tulus is a man with humble personality. Things went a little bit gawky in the first minutes of the shooting but it only lasted for a while, and the rest of the shooting were far from boring. Hand in hand with acoustic guitar, Tulus performed three songs, including Dewi Sandra’s Tak Ingin Lagi. Ladies and Gentlemen, Sounds From The Corner presents Jazz’s new wonderboy: Tulus!